India Tools & Instruments Co., being one of the determined Dial Gauge Manufacturers, suppliers and exporters from Mumbai bring an exclusive range that is extensively used for taking measurements of soil arrangement. It is widely brought into use as flow meter in Marshall Stability test for measurement of deformities, strains, dislocations in all purposes. Our offered range has the features, which ease the work of the users. 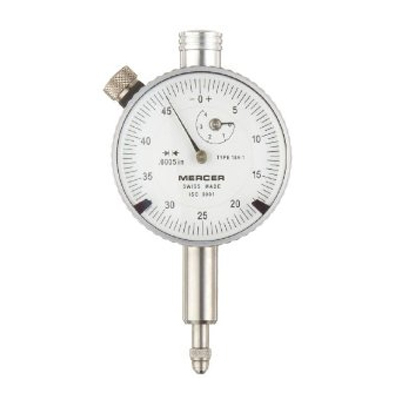 Using these gauges helps to get accurate readings that one can note down by seeing the results on the gauge. They are very light in weight and can be ported from one site to another for different applications. We are the best Dial Gauges manufacturer, supplier and exporter from India. Our range is available all across India like Delhi, Mumbai, Kolkata, Punjab, Agra, Navi Mumbai, Kerala, Dhanbad, Faridabad, Shimla, Manali, Jalandhar, Bhopal, Pune, Jaipur, Kanpur, Raipur, Hyderabad, Lucknow and in the international market as well like South Africa, Kenya, Sri Lanka, Iraq, Australia, Bangladesh, Nepal, Canada, Daman, Libya, Dubai, Hong Kong, Saudi Arabia, France, Muscat, etc.